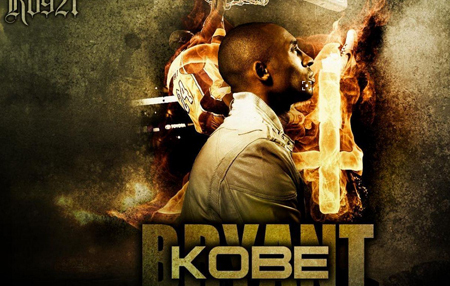 The last game of Kobe, NBA star, has been the very place that his dream set off. With his glory and total points as 33643, his ranking in NBA is the third. 20 years ago, Jordon led Chicago Bull and created the history of winning 72 regular seasons, he entered the association. After 20 years, as he completed his final game, Curry led Golden State Warriors rewrote the history by winning 73 regular seasons. 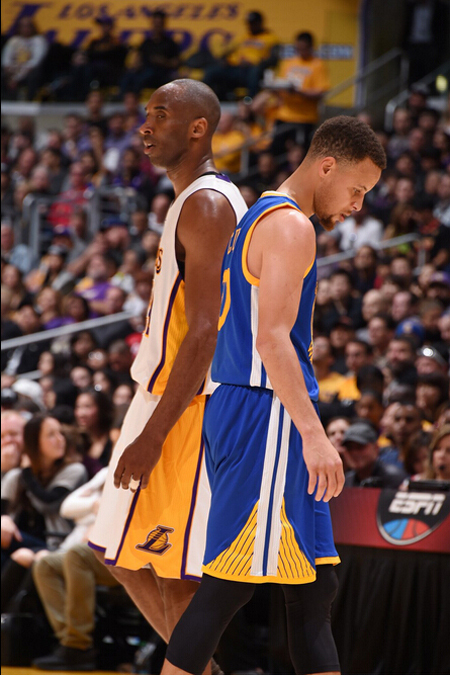 History has astonishing coincidences, it is the day that will be branded into NBA history. 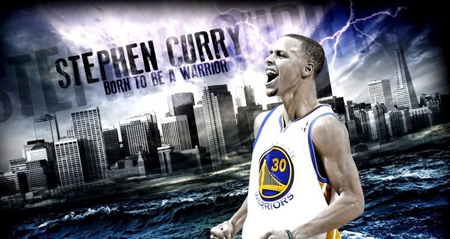 With 402 times three-point shoots, Curry has been the first one in history. The NBA inheritance has passed to next generation. One star fades away, another has been rising. Where there is glory, there is inheritance. In those years, what GONSIN TL-3100 created has been kept in minds by us. 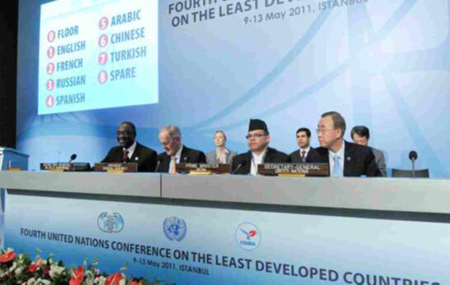 In 2007, GONSIN launched full-digital conference discussion system 3100 series. 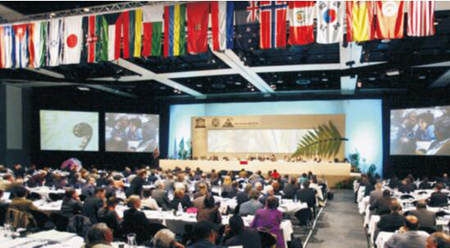 As a kind of classic product, with its stable performance and excellent quality, it has been applied to 4th United Nations Conference on LDC, World Heritage Committee 31st secession, the Commerce Department of the Inner Mongolia Autonomous Region and other international conferences and high-rank conference venues. With the breakthrough of wireless technology, wireless conference system has become the significant development tend in conference industry. With it superior flexibility and convenience, wireless conference system has weighed importantly in the application of various conference venues. 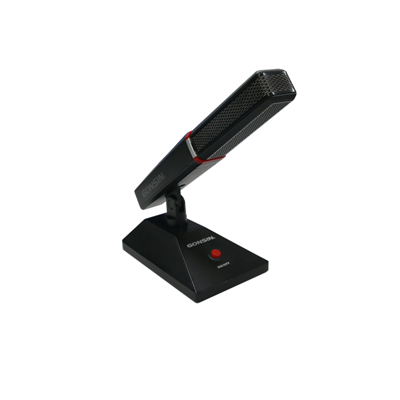 Wireless conference system has gained the recognition from the market gradually. 3100 series wired conference discussion has adapted to the market change and faded away, completed its historic mission. 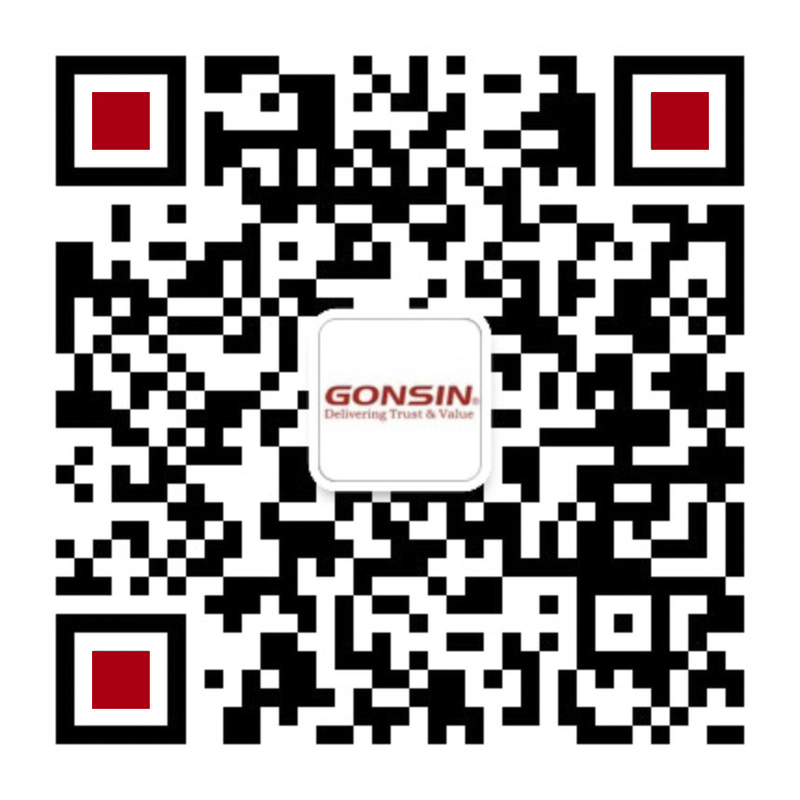 As a world-known provider in the complete solution of audio and video conference system, GONSIN has persisted the self-innovation and product differentiation strategy since its establishment. 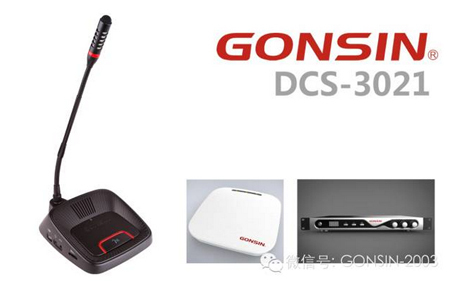 In order to meet the market demand, GONSIN has launched 3021 wireless conference discussion system in 2015. With the background that governments stopped building new buildings and cut down the conference budget, the system is developed as a kind of basic discussion system without installation, debugging and auxiliary equipments. 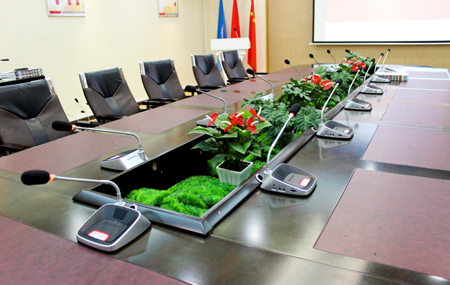 The system is suitable for the upgrading of old conference room, temporary conference venues, rental market and ancient building. With one central control unit, one set of transmitter and receivers, and several microphones, the conference would be held smoothly. As a kind of self-developing wireless conference discussion system, DCS-3021 has better performance than other products. Cutting-edge technology, brand new design and superior performance has won the consecutive praise from customers. The biggest selling point of the system is that it utilizes GONSIN self-innovated FS-FHSS technology and full-digital 2.4 G wireless communication technology, the system could detect and select the frequency range and avoid the co-channel interference. FS-FHSS ( Frequency Selection-Frequency Hopping Spread Spectrum) technology: the technology is the self-innovated one based on the hopping communication technology. 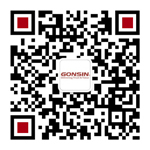 GONSIN developed unique technology which enabled the device detect and select the frequency spectrum automatically to ensure the clean frequency spectrum for hopping frequency. Frequency selection and hopping double mechanism ensures the stable communication. Multiple system could co-work together without any interference, the maximum capacity is up to 500 terminals. That technology is also applied to other series wireless conference products of GONSIN, and realizes discussion, simultaneous interpretation, voting and other comprehensive conference application functions. All sub-systems could form into a huge system and connect to the same server for unified management. 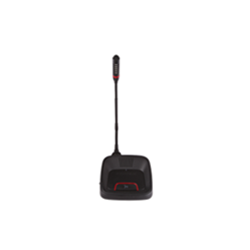 DCS-3021 wireless conference system has another unique advantage, every parts of that system is light-weight. All-in-one package solution makes device transportation more convenient. One set of devices for one conference, no installation, no debugging, no auxiliary devices, makes conferences effective and convenient. Meanwhile, let’s expect the excellent performance of DCS-3021.